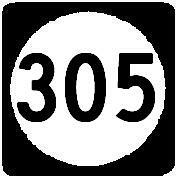 Mississippi State Route 305 is a north-south highway in Northwestern Mississippi. 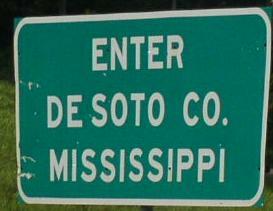 It runs from Mississippi State Route 4, south of Independnece, to the Mississippi/Tennessee State Line, at Olive Branch. 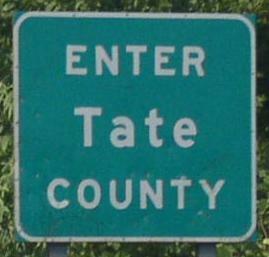 Info on MS St Rt 305 is broken down by county below.